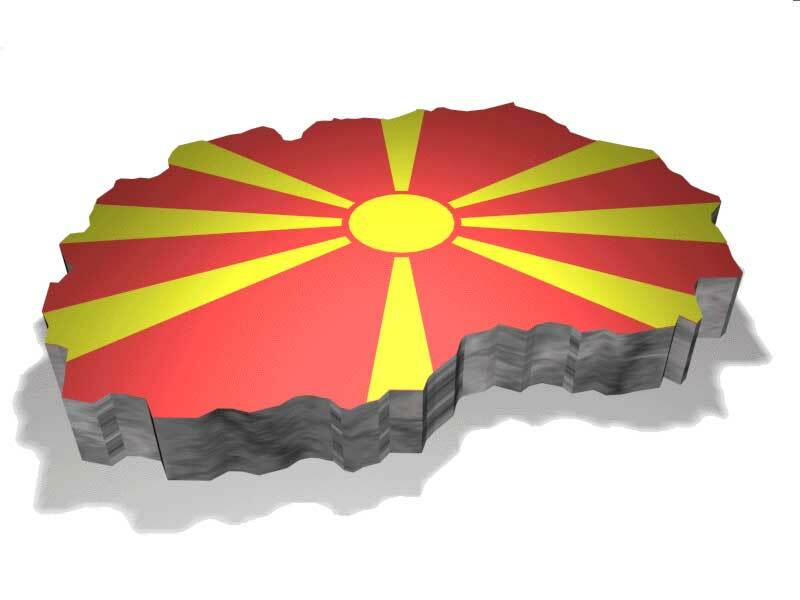 Virtual Macedonia has always been a labor of love. I’ve started this website back in 1994. The web was still in its infancy and the browser of choice was NCSA Mosaic, and later Netscape Navigator. To give you an idea of what was happening back then, the Gopher protocol and Gopher sites were all the rage. In the early 1990s, there were very few Macedonian students in U.S. universities. I was lucky to attend a technically oriented university where I had access to the latest and greatest tech toys. I started to learn HTML and the best way to learn something is to start using it. I decided to build a website dedicated to Macedonia. My first page went online in 1994. 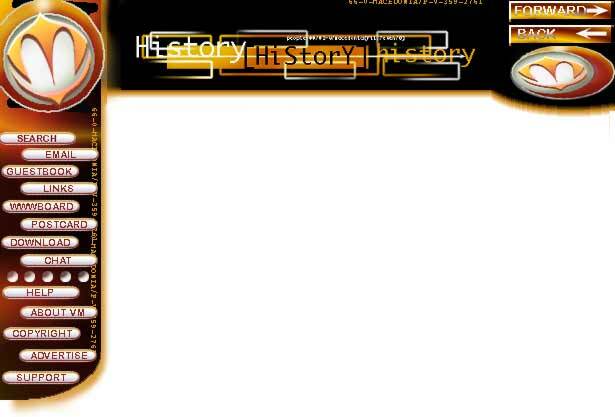 It was the first Macedonian website about Macedonia. Little by little, the website gained in popularity to such an extent, that my University politely asked me to move it somewhere else because of the high traffic. Now mind you, I was a student, which means no money. I asked several of my friends who were in different programs to let me use their website storage space and moved things around so my account wasn’t getting all of the hits. 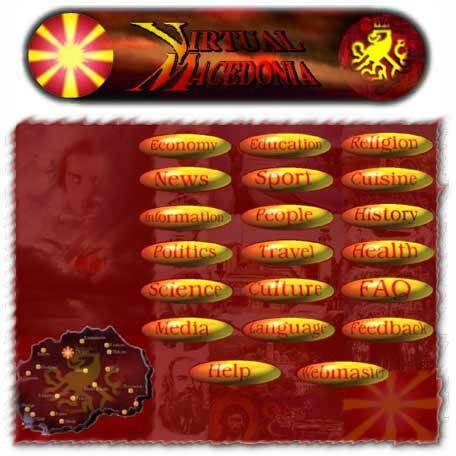 In 1997, I finally managed to scrape enough money and purchase the domain name vmacedonia.com. Back then, it used to cost $70/year for a domain name. 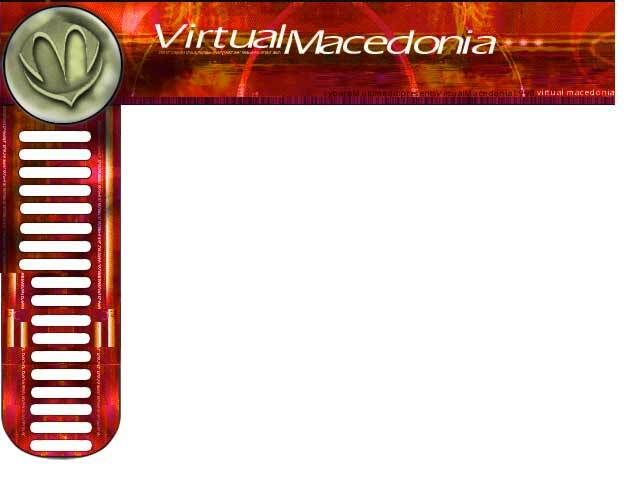 The whole website was moved to its own server and on and off, time permitting, I’ve been adding content to Virtual Macedonia. What you see now is the fifth version of the website. If you want to contribute, please contact us.